How do we know you can be trusted? : (please say more than just "I don't grief!").. 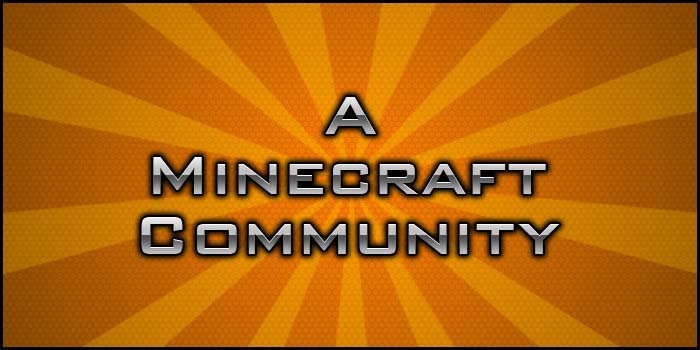 I like building, I Have many experience with minecraft, I know many things on minecraft and Im very nice i guess if you talk to me lol and i dont grief.